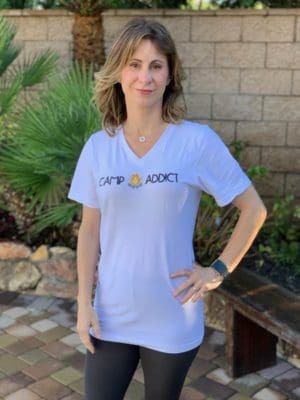 We currently are offering 3 different items in the Camp Addict Gear Store and may add more items if the demand exists. Embroidered 6-Panel Hat (available in black, one size fits all). 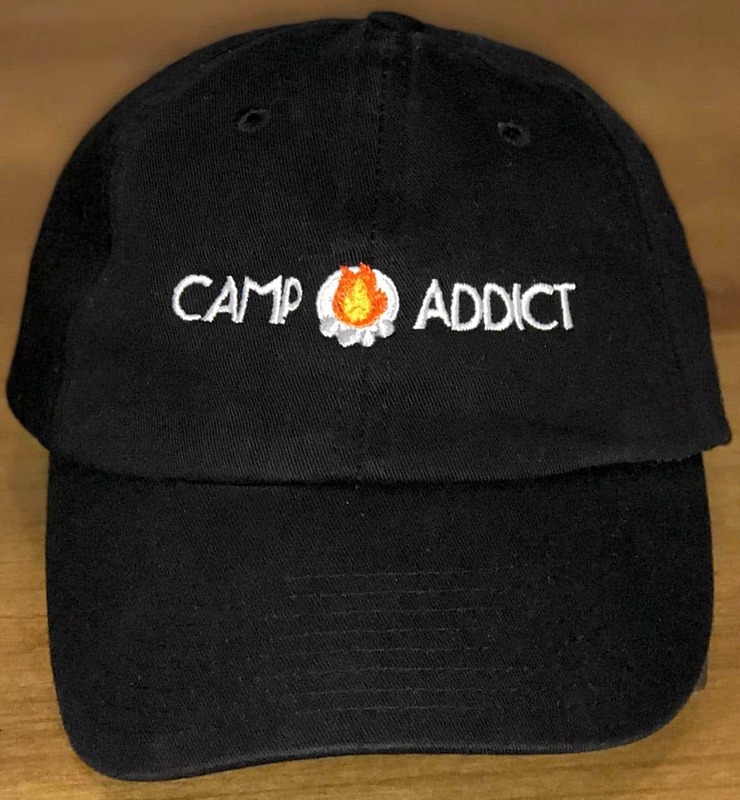 We have an Etsy shop to facilitate the purchase process and have partnered with Printful, an on-demand fulfillment service that handles the printing (or embroidering) and shipping of Camp Addict gear. 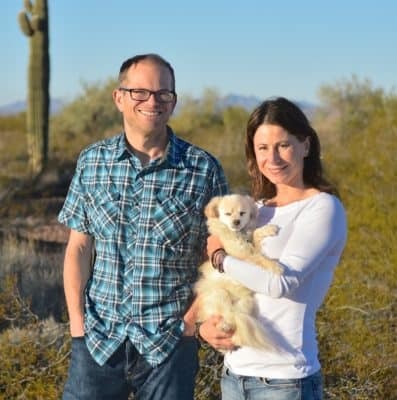 As we live full-time in small travel trailers, we don't have any room to stock these items ourselves. With Printful, your order will be 'created' on-demand. They will create your items once you've placed the order (via Etsy). The fulfillment process takes a few days, and once your order is completed it will be shipped to you. 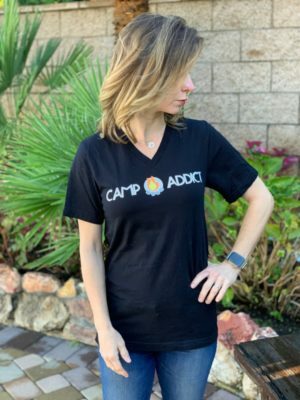 There is no minimum order, so you can order one shirt or twenty (combined shipping available). 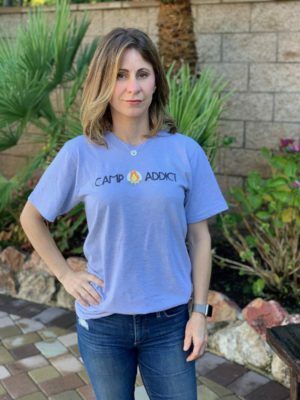 Thank you for showing your support and love of Camp Addict. We appreciate it! And we love you guys!